Carrie L. Urrutia’s practice includes counseling on employment policies and handbooks, training, representing employers in administrative proceedings, defending against discrimination claims and providing guidance on the Americans with Disabilities Act (ADA), Family and Medical Leave Act (FMLA), drug testing, privacy, harassment, workers' compensation and a host of other employment law issues. Ms. Urrutia regularly defends employers in state and federal courts as well as administrative agencies throughout Ohio. In 2009, Ms. Urrutia, a member of Eastman & Smith, was certified by the Ohio State Bar Association as a Labor and Employment Law Specialist. A frequent lecturer on a range of employment law issues, Ms. Urrutia enjoys facilitating training for her clients and other industry groups. While in law school, Ms. Urrutia served as a published member and editor of the University of Toledo Law Review. The Ohio State Bar Foundation awarded Ms. Urrutia the Community Service Award for Attorneys 40 & Under in 2012. Also in 2012 she was a recipient of a 20 Under 40 Award which recognizes Toledo individuals under the age of 40 who have "distinguished themselves in their careers and/or as a volunteer in the community." 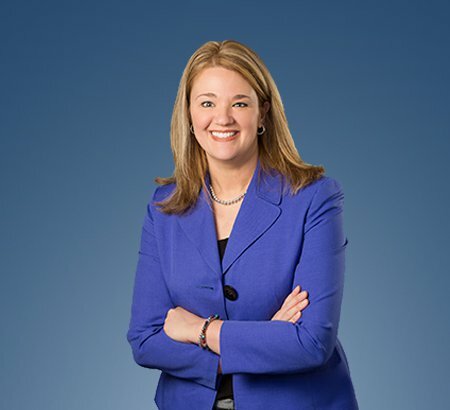 The Toledo Business Journal named her as one of Toledo's Who's Who in Area Law. Ms. Urrutia is listed as a Rising Star in Super Lawyers magazine from 2011 - 2016. Managing Leaves Under the FMLA, ADA, and Others. Wage & Hour Law: Is Your Organization Prepared for an Audit?